1. Parcel delivery companies across the world have increased their hiring for the third time in a row. In the United States alone, delivery and parcel carrier companies added about 4200 vacancies. Today, there are as much as 6,66,500 delivery jobs in the US alone. 2. No one paid any heed to America’s president Donald threats of penalizing automakers importing vehicles from Mexico. If data from Mexican Automobile Industry is to be believed, U.S. imported over 1.16 million vehicles from Mexico in the first half, this year, an increase of almost 16% as compared to the same period of the previous year. 3. Amazon celebrated 11th July as the annual Amazon Prime Day and offered amazing deals to prime members on thousands of items. This year surpassed previous year’s prime day sales. Interestingly, this year’s sales were higher than both Cyber Monday and Black Friday discount sales combined. 11th July also saw the inclusion of more prime members than any other day. 4. As a response to various competitors, Target Corporation, the second largest U.S. discount store retailer after Wal-Mart, initiated testing curbside pickup at a handful of stores near Minneapolis. This service is only limited to the employees at Target, for the time being, but the company plans to roll it out soon to the public. 5. ‘On-Time, In-Full’, a new program by Wal-Mart will penalize its suppliers for late as well as early deliveries. On top of that, the company will also penalize the suppliers who would fail to pack the goods as per the company’s policy. 6. Perceived to be the future of logistics and supply chains, the prevalence of robots has increased in warehouses and factories. But what we don’t know is that most of these robots run on outdated software and poor authentication systems and thus allowing for this increased possibility of hacking and manipulation. This would be all for today, mates. 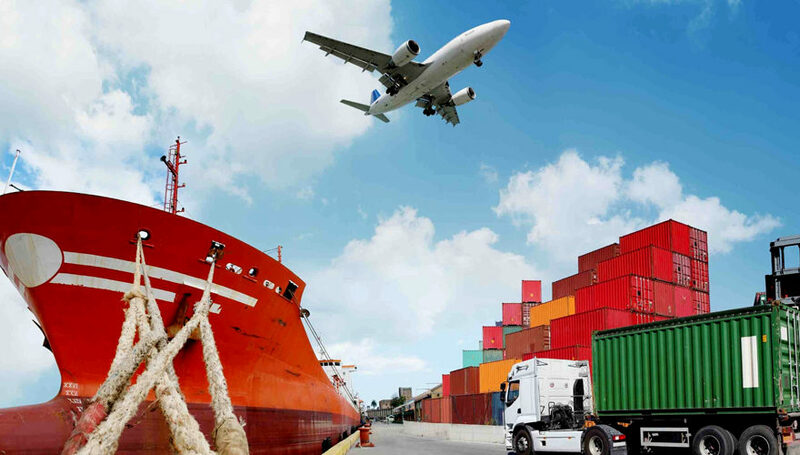 For more of such insights into the world of logistics and supply chain, keep following Top Notch Logistics, a reputable shipping agent based in New Delhi, India.